ACE1 Villorba Corse will compete in the European Le Mans Series LMP3 class this year, with a Ligier JS P3. 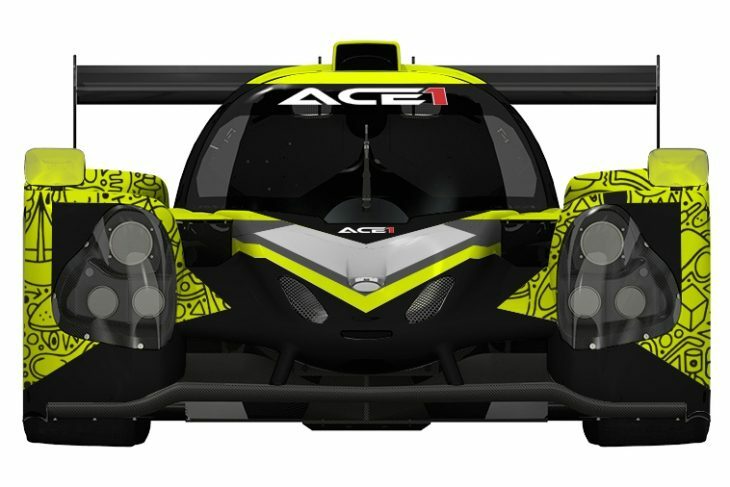 This adds to Villorba Corse’s recently-announced FIA WEC programme with Cetilar Racing, which will see the team race in LMP2 with its Dallara. It sees them partner with ACE1 (for a long-term project), that raced in Pirelli World Challenge last year partnered with Dream Racing. Yuki Harata, ACE1’s founder will race the team’s Ligier JS P3 with his driver coach Alessandro Bressan and an unconfirmed third driver. “The whole team is very motivated for this new adventure,” team principal Raimondo Amadio, said. Harata added: “I am so happy about this new adventure in Europe. For me, it’s an entirely new experience as in the past two years I’ve been racing in the United States and with GT Cars. Everything will be new, from the circuits to the car.